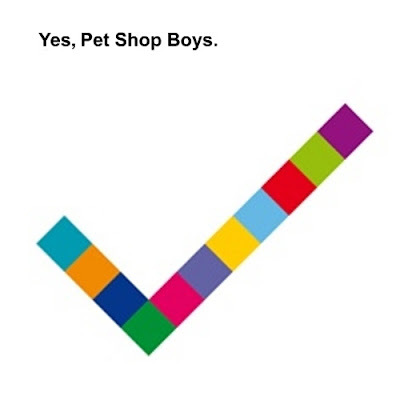 'Yes' is the tenth studio album by Pet Shop Boys.The album was recorded throughout 2008 and is produced by Pet Shop Boys with Brian Higgins and his production team Xenomania. The UK release date has been confirmed to be 23 March 2009. The lead single, "Love etc. ", was released a week earlier, on 16 March 2009.The U.S. release date is 21 April 2009.Limited edition bonus disc "Etc' also include a duet with Philip Oakey from the Human League in the song "This Used to Be the Future"